JB Gill said introducing lynx and bears back into the wild would ‘do the job they were intended to do’. 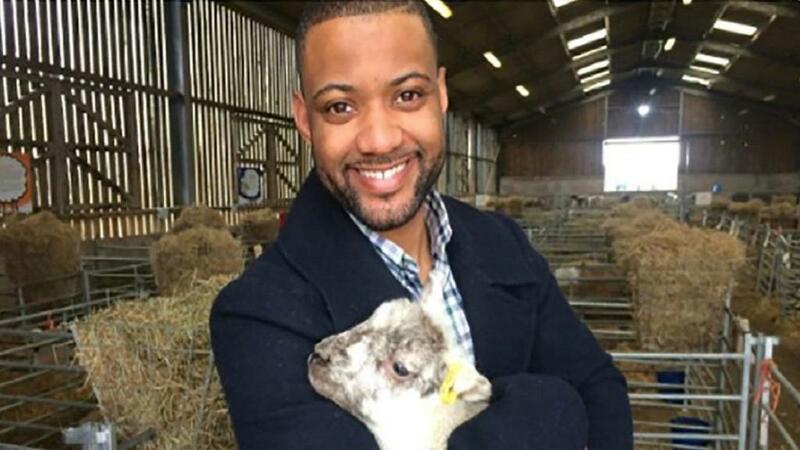 Former JLS singer and first generation farmer JB Gill has reignited controversial talks to cull deer to ‘safely manage’ the countryside. The boyband member kick-started talks during BBC Radio 5Live’s Afternoon Edition this week in which he was co-presenting with Nihal Arthanayake. 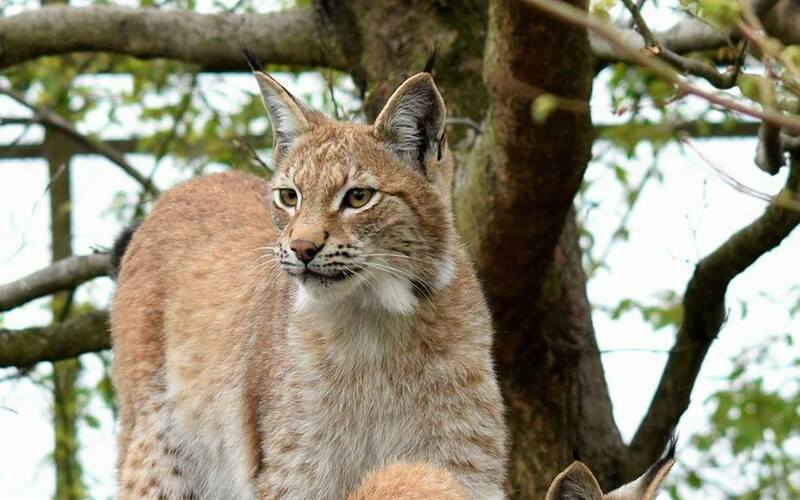 He questioned if the idea of reintroducing rewilding animals to address the growing number of wild deer was the way to manage the countryside – something sheep farmers have been vocally opposed to during plans to release Eurasian lynx into Kielder Forest, Northumberland. His thoughts ring in parallel to calls from Lynx UK Trust to introduce a hunting deer species to ‘return a vital natural function to our ecology helping control numbers of deer […] whilst protecting forestry from deer damage caused by overpopulation’. Speaking on the 5Live show, Mr Gill said: “I think there is definitely something to be done in terms of the protection of our countryside. “There is also a bigger issue for farmers who are under pressure to produce more food and to sustain an industry that is growing year on year. “Because essentially these animals [deer] no longer have any natural predators. That is our fault, as human beings, and we have to take the responsibility for that.